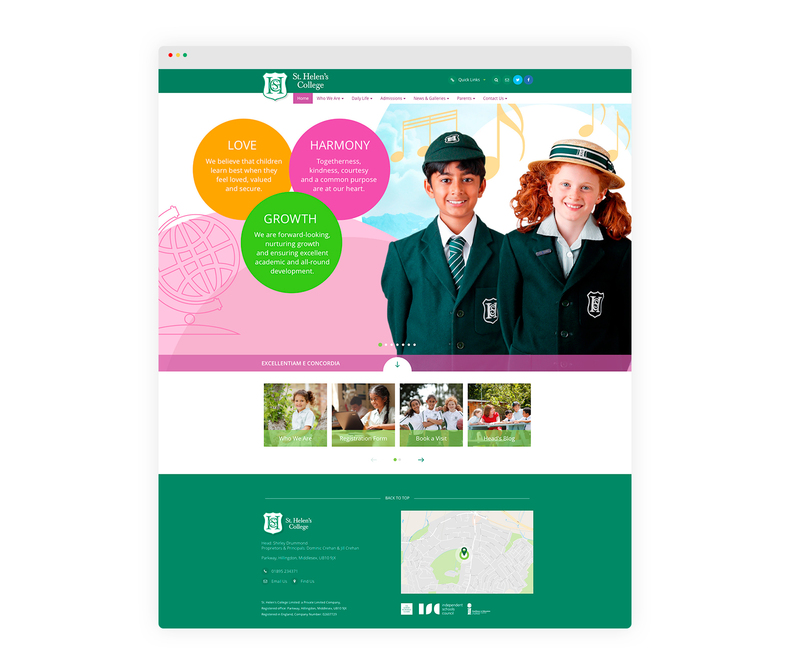 Cleverbox have been working with St. Helen’s College, an independent prep school in Middlesex, to create a brand new website and prospectus. Following an extensive briefing process to establish the creative direction, our digital and print designers worked collaboratively to ensure consistency. 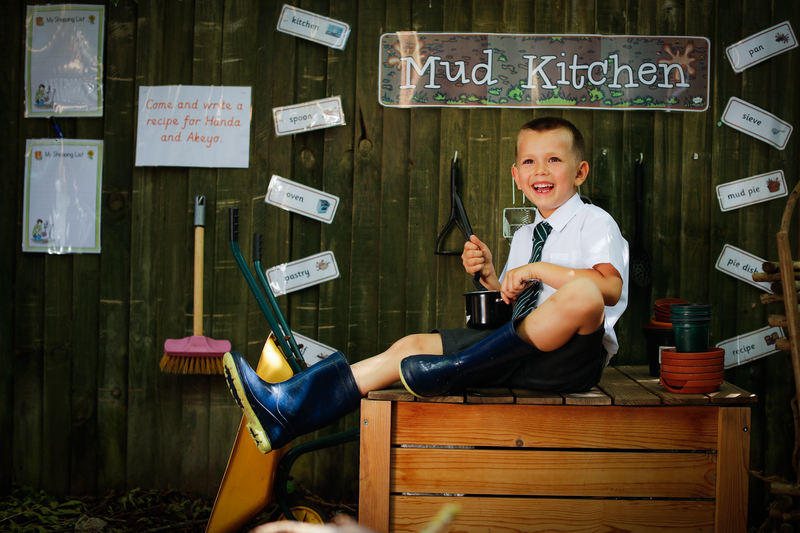 The website benefits from a clean design, responsive framework and streamlined content, allowing an improved user experience. 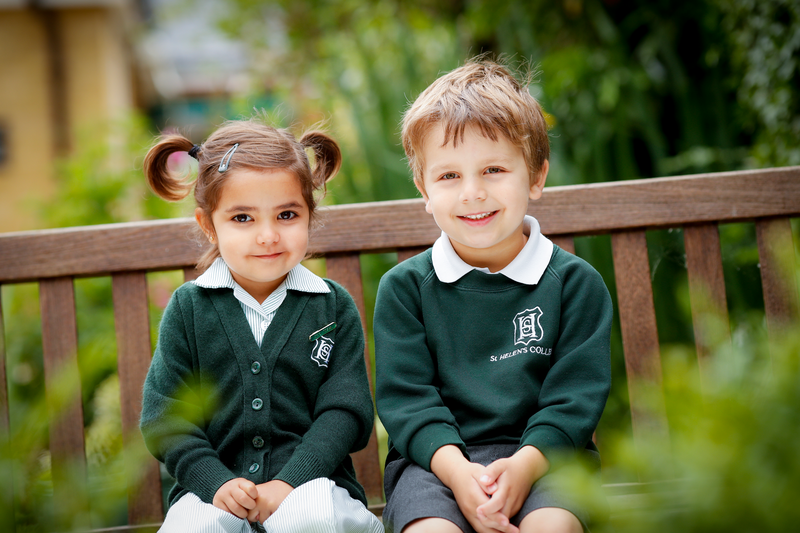 The school qualities of ‘love, harmony and growth’ are explored through the prospectus with bespoke photography, graphics and illustrations. 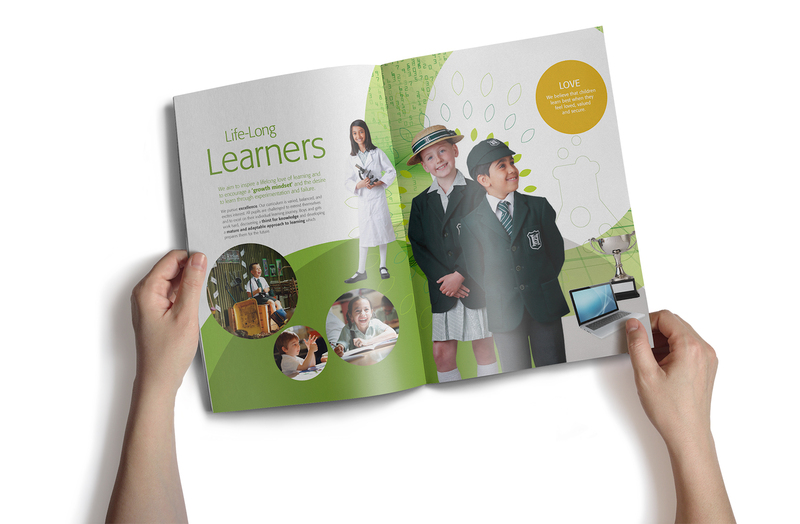 This is further enhanced by the choice of uncoated paper stock, which gives a warm and tactile finish to the prospectus.